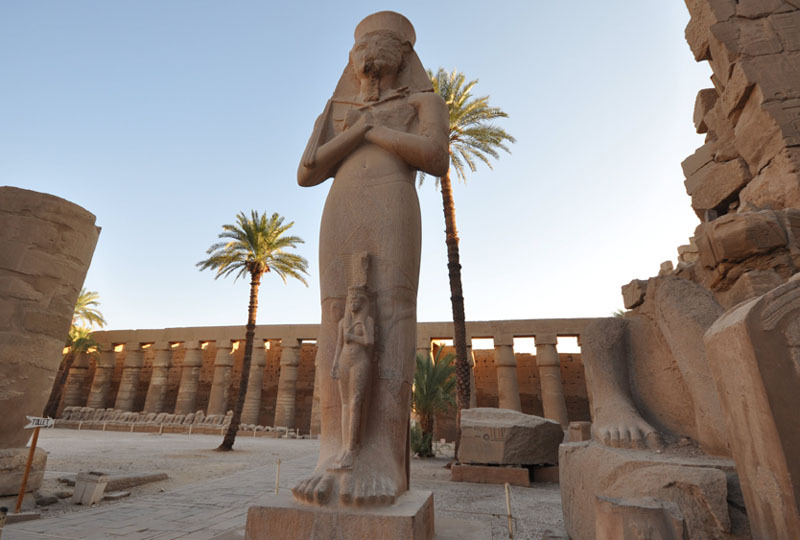 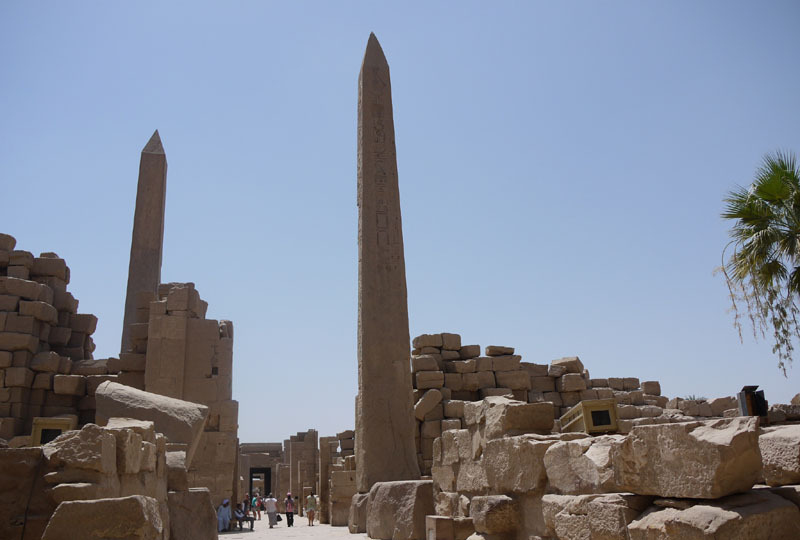 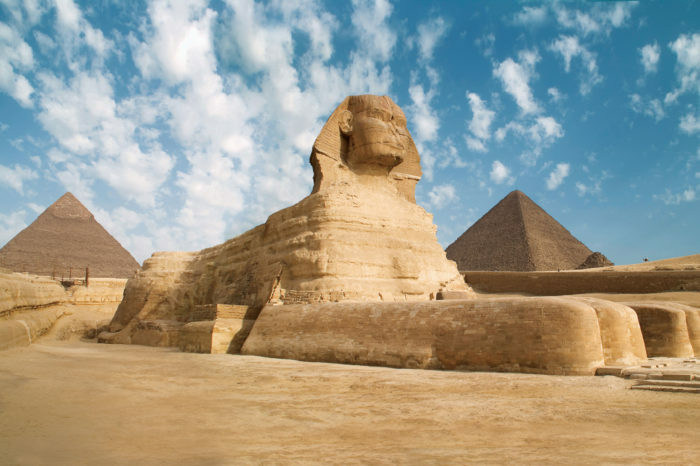 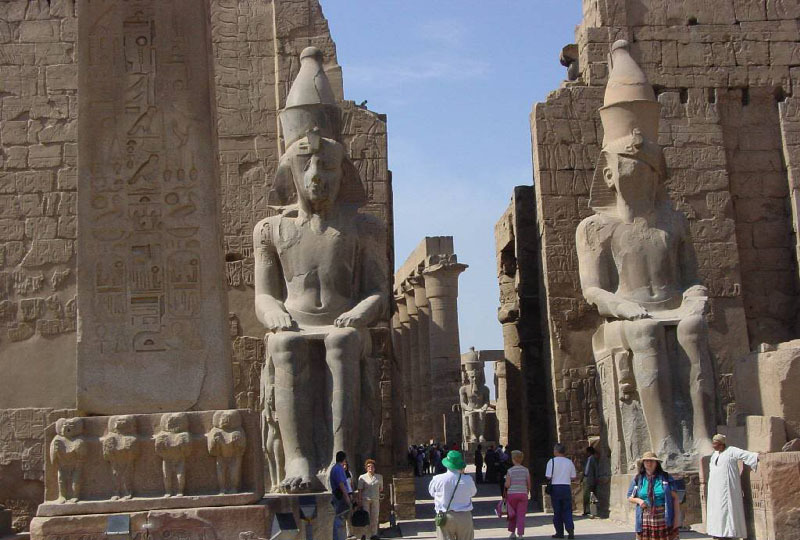 Visit the age-old Temples of Karnak and Luxor Temple on the Nile’s East Bank on this private tour from Luxor. 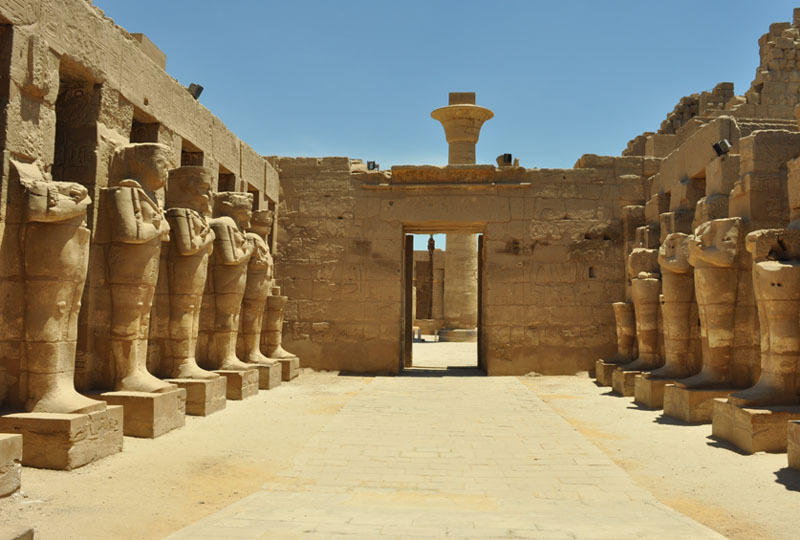 With your own Egyptologist guide, travel by minivan to Karnak, an awesome collection of temples and halls dating back over 3,000 years. 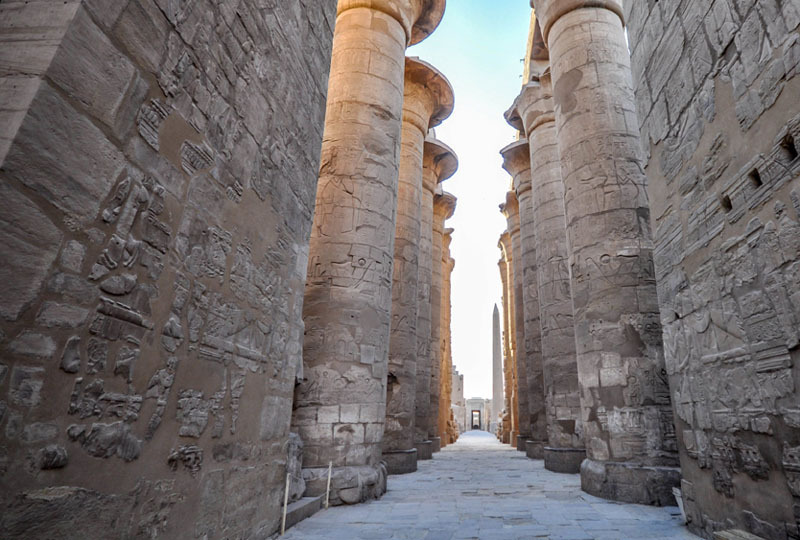 Ogle the giant columns of the Hypostyle Hall, walk the Avenue of the Sphinxes, and see other highlights as you learn their history. 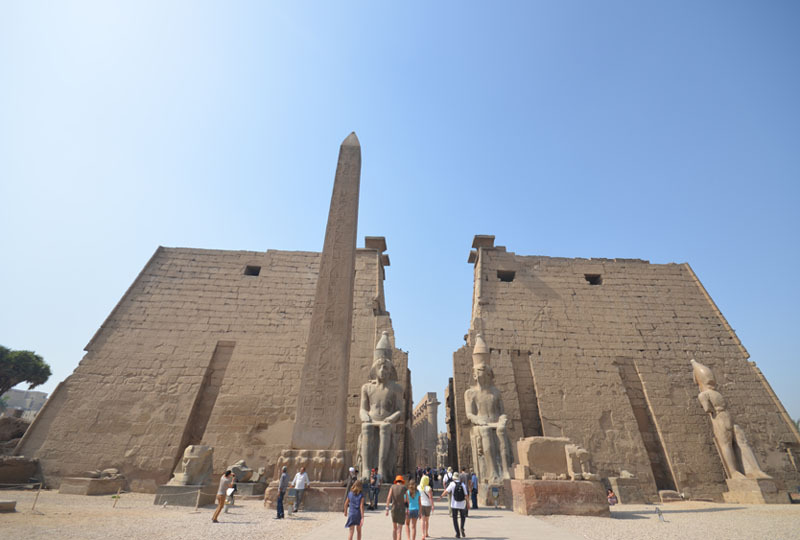 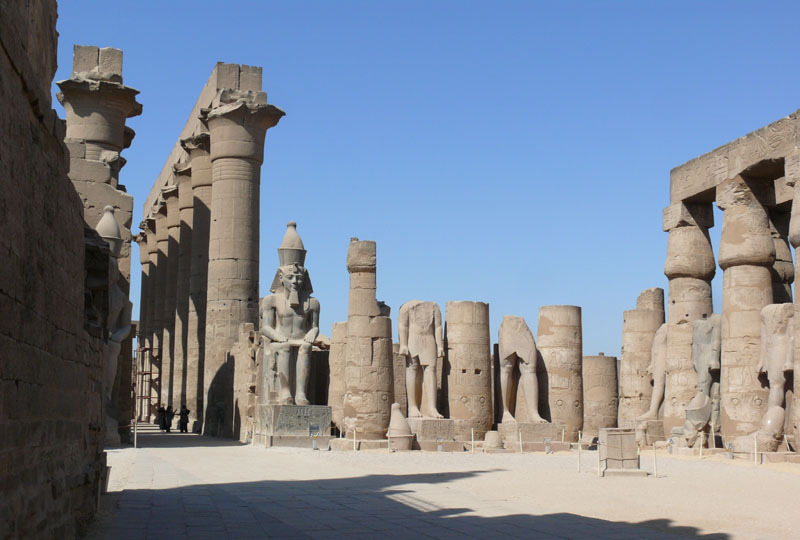 Then, head for Luxor Temple to admire its columns, courts and statues; and discover how it was embellished by Tutankhamun and Alexander the Great. 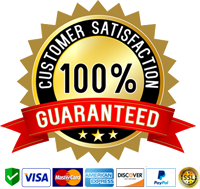 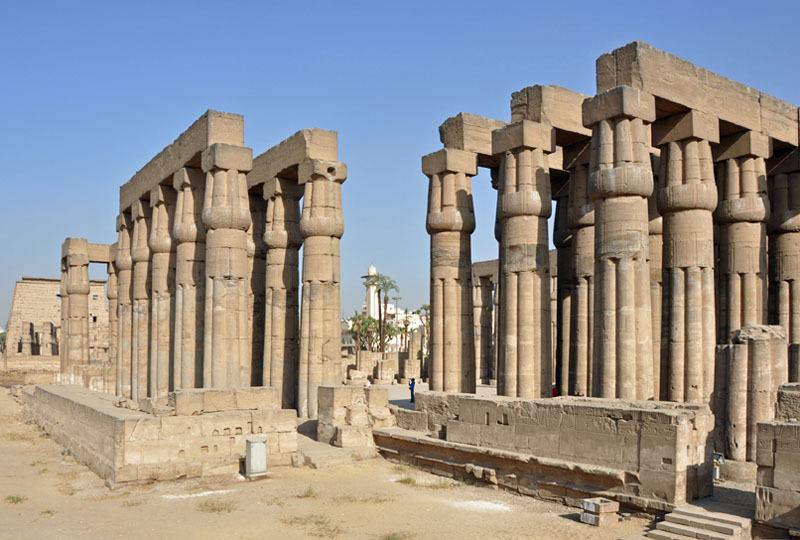 Depart your central Luxor hotel or Luxor river port by minivan and drive to the Temples of Karnak on the Nile’s East Bank. 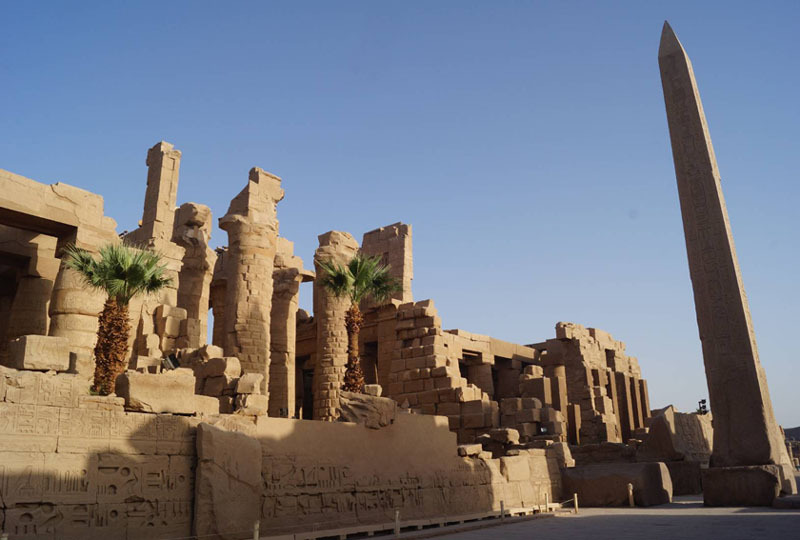 As you travel, hear how Luxor stands on the 4,000-year-old site of Thebes, Egypt’s ancient royal capital, and how Karnak is the largest of its temple complexes. 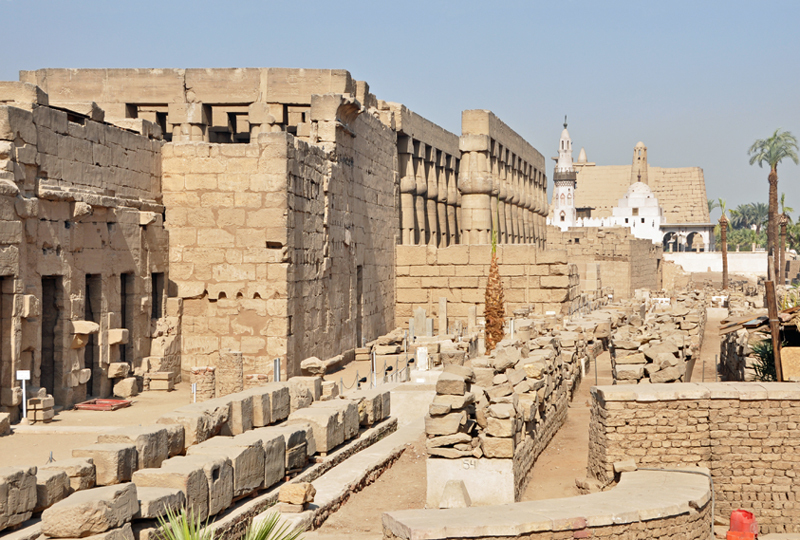 Discover how this vast collection of buildings was developed by more than 30 pharaohs, including Amenhotep IV and Ramses II. 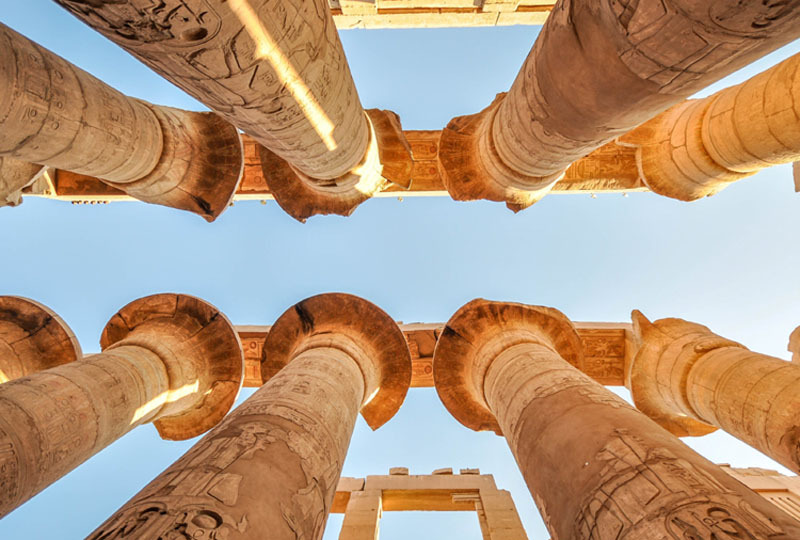 Gaze in awe at the showpiece Hypostyle Hall, crowded with 134 massive columns that tower above you like an ancient forest. 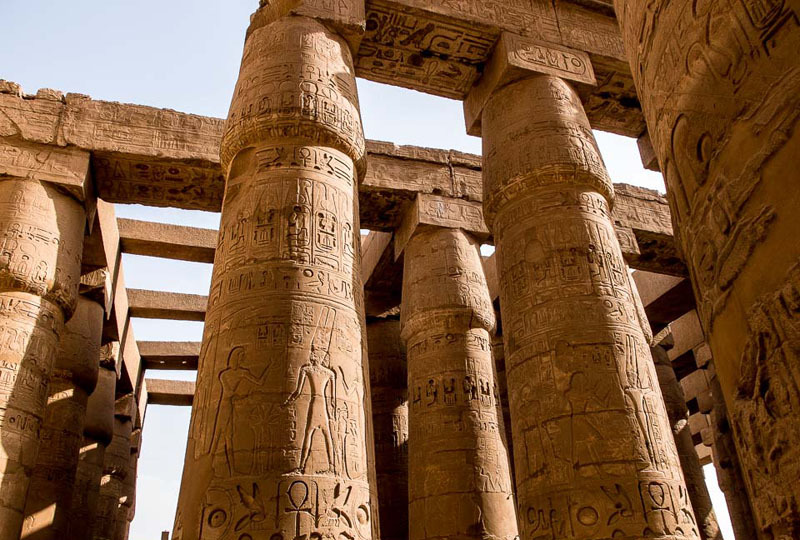 Crane your neck upwards and learn about the ingenious methods used to raise them by the long-ago Egyptians. 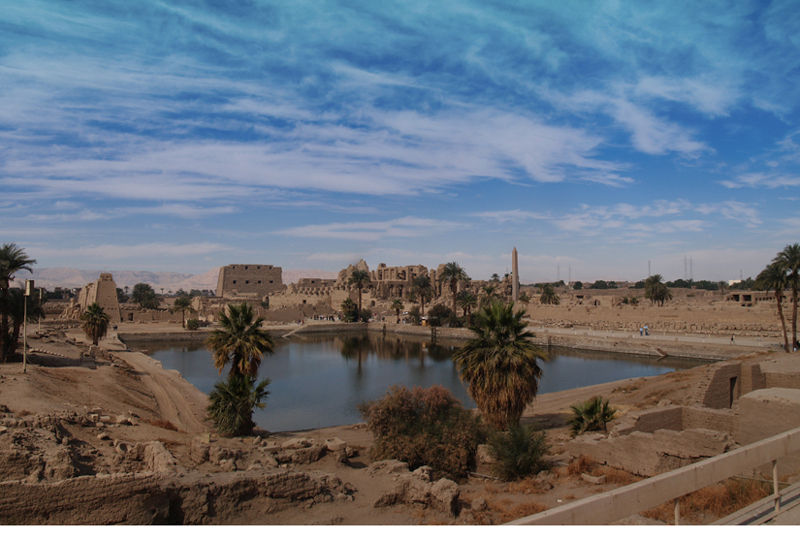 See the sacred lake where pharaonic offerings were purified, and then enjoy free time to stroll around the site at leisure. 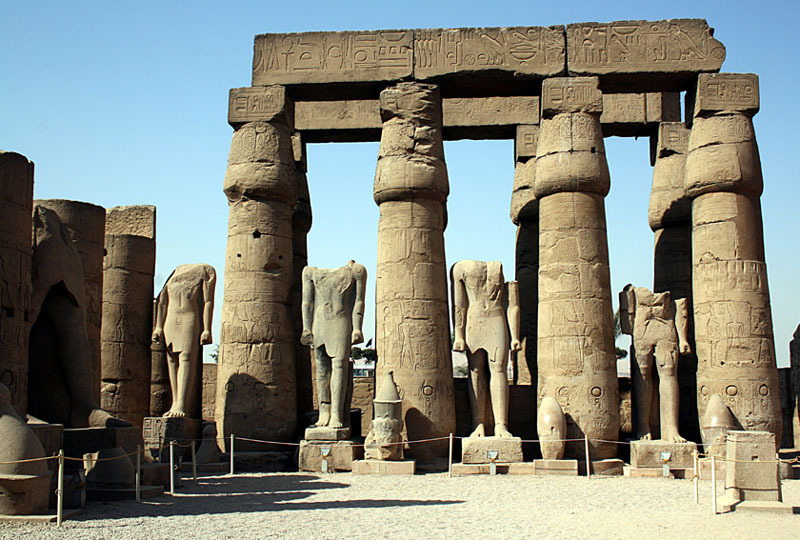 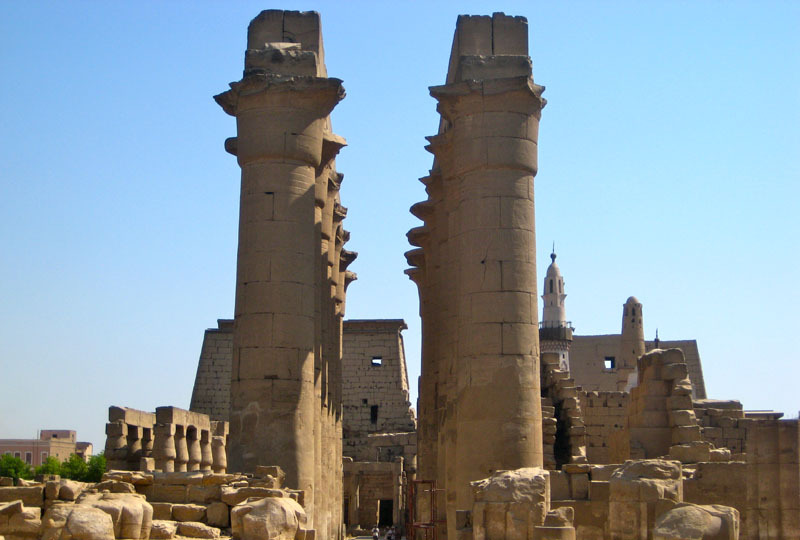 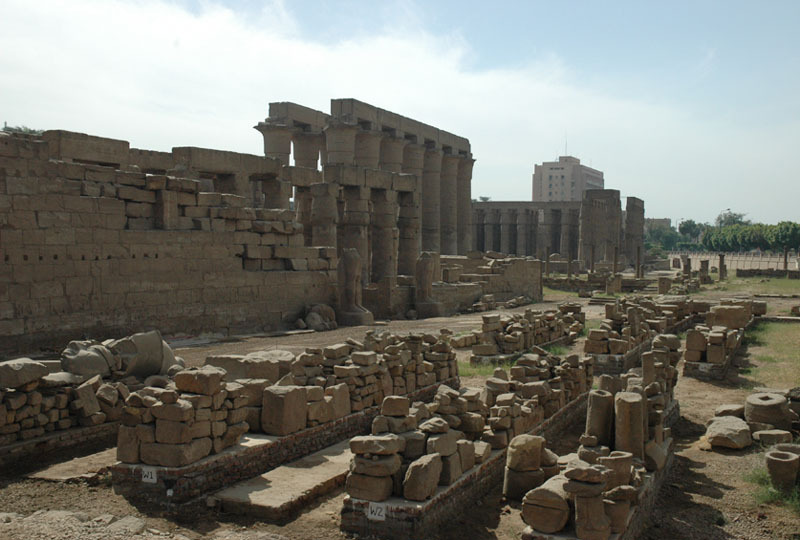 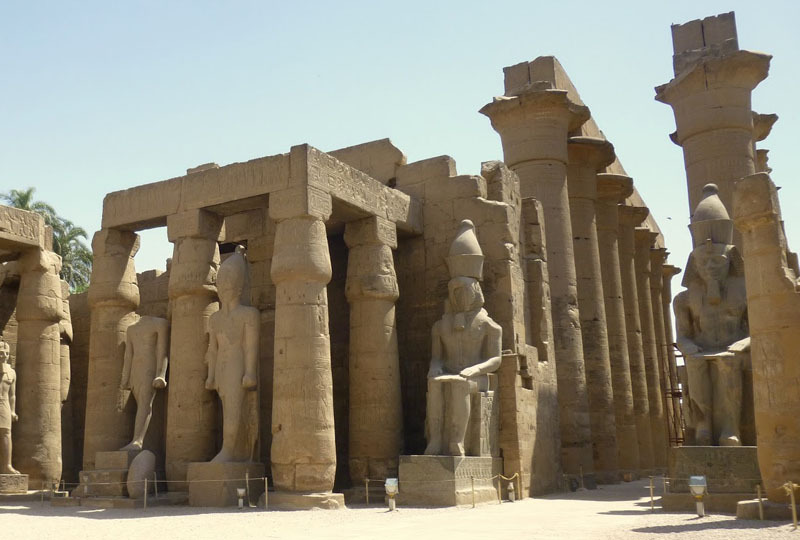 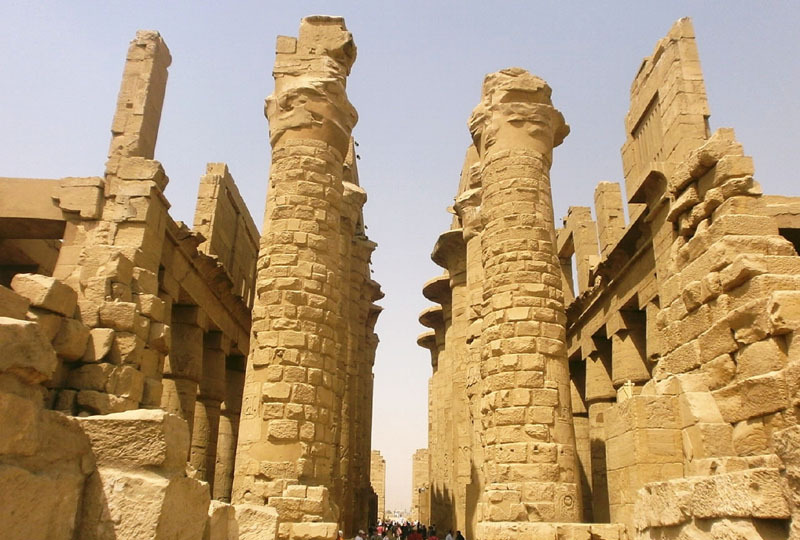 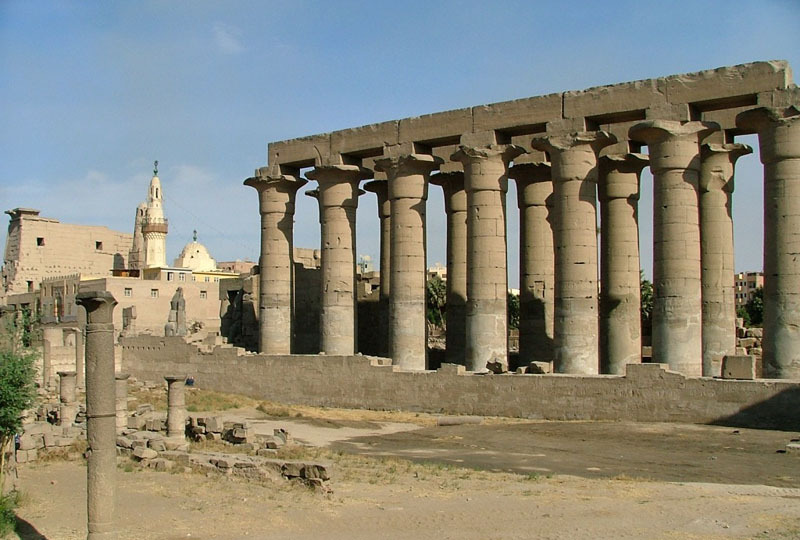 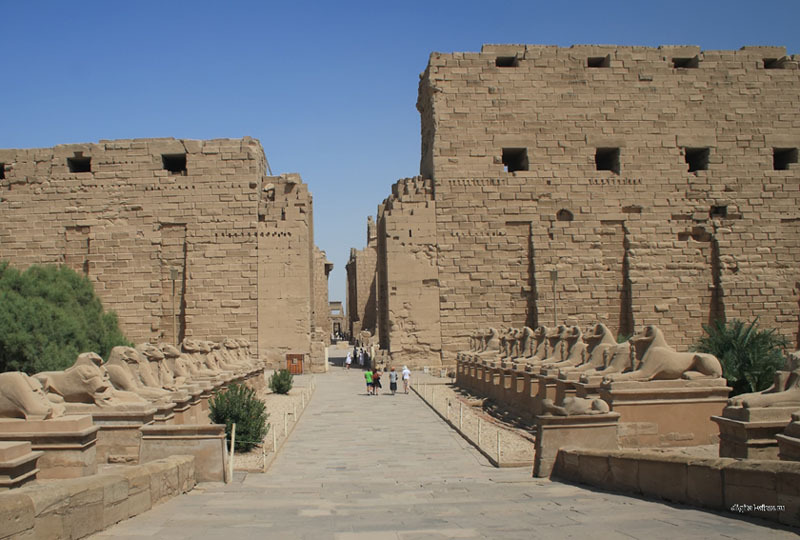 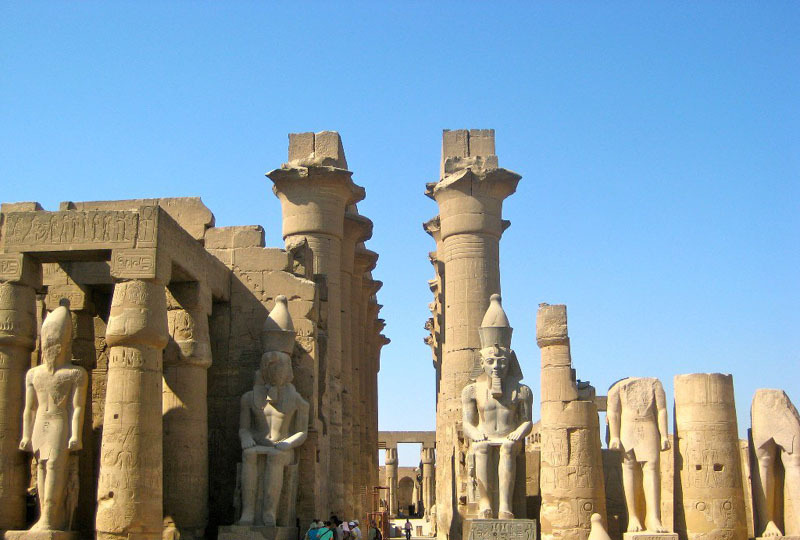 Continue to Luxor Temple, an ancient temple in the center of Luxor laid parallel to the Nile. 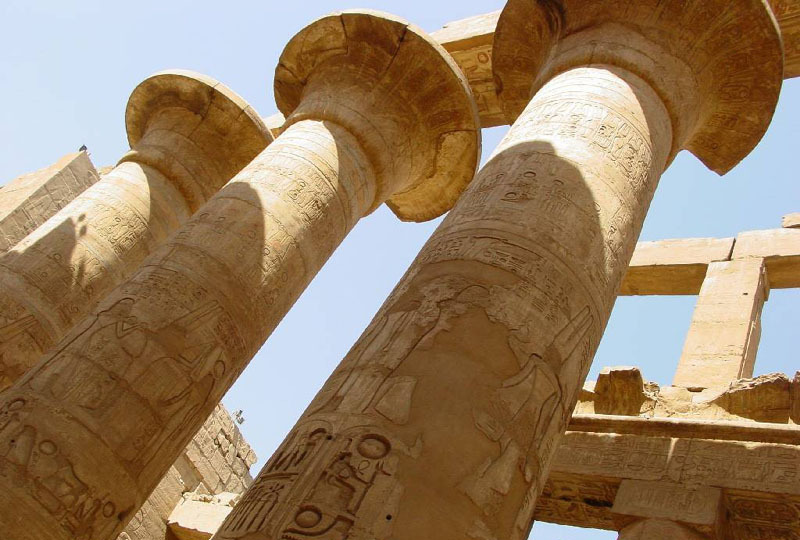 Hear how it was built in around 1,400 BC, and added to by Tutankhamun, Ramses II and even Alexander the Great. 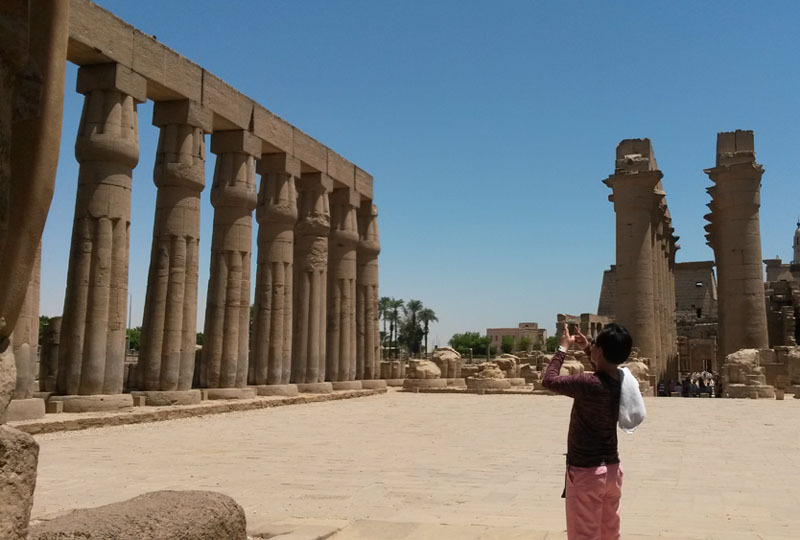 When the time comes, finish your tour with a drop-off at the start point.